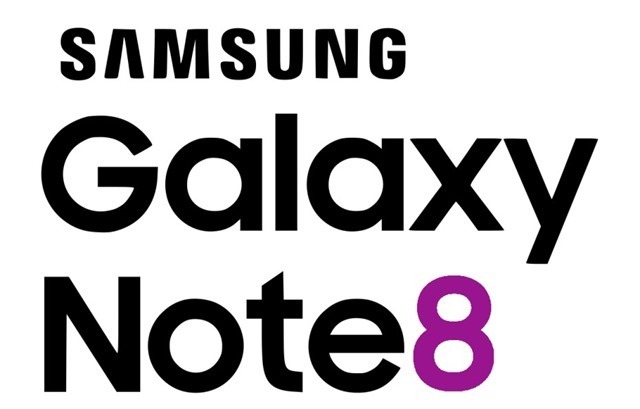 Samsung's upcoming device, the Galaxy Note 8will reportedly be launched in the latter half of September, according to Venturebeat's Evan Blass. And the renowned leaker also spilled the beans, about the technical specifications of the flagship from the South Korean giant. The Galaxy Note 8 will sport a 6.2 inch edge to edge infinity AMOLED display, with an aspect ratio of 18:5:9, just like the Galaxy S8+. The Note 8 will come with the traditional stylus, aka the S Pen. The Note 8 will be launched in two variants, one with an Exynos 8895 chipset, and the other with a Qualcomm snapdragon 835 processor. Both variants will come with 6GB of RAM. The Note 8 will be Samsung's first device to flaunt dual rear cameras, with both lenses featuring 12 megapixel sensors, and OIS for each. There is an LED flash and a heart rate sensor to the right of the dual cameras, which will be placed horizontally. The fingerprint scanner on the Note 8 has been placed next to the flash and heart rate sensor, just like with the S8, but the Note 8 has the sensor located a bit further away. The device will be backed by a 3300 mAh battery, a move seen as a precaution against the battery failures, which resulted in the early discontinuation of its ill-fated predecessor, the Note 7. The Note 8’s S Pen will offer more productivity features like full sentence translation, currency conversion, as will the OS on the device, which will allow the user to pin handwritten notes on the always-on display, and better split-screen multi tasking. The Note 8 will be DeX compatible, like the Galaxy S8. The rumoured price of the Galaxy Note, puts the phone at around €999 (just over $900). This is quite similar to the Galaxy S8 and S8's price tags of €799 ($725) and €899 ($825) respectively. The Note 8 will be available in three colours: Black, Blue, and Gold.